Stalley celebrates his new tour with the release of his new remix over Schoolboy Q's "Man Of The Year" track. 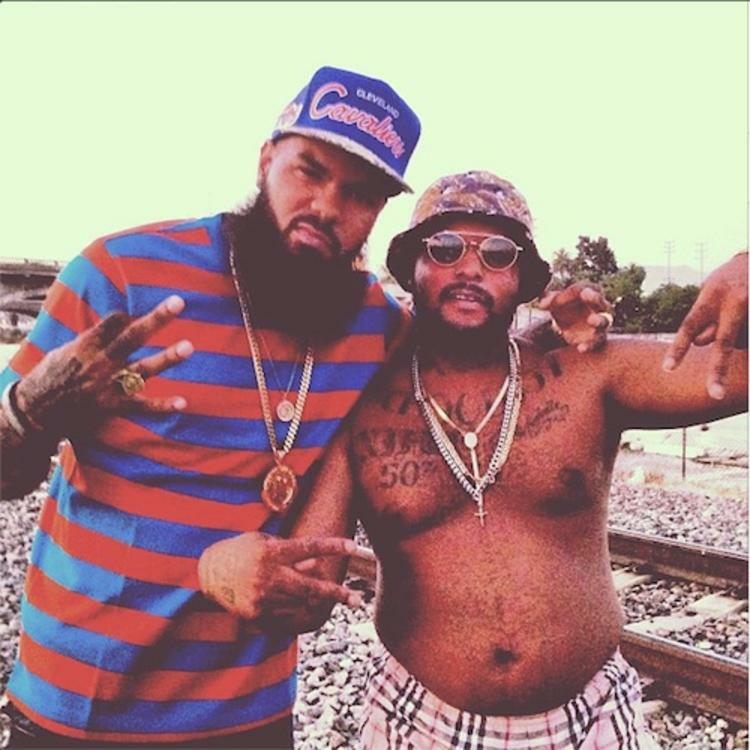 Stalley is just beginning to embark on his "No Place Like Home" tour and he celebrates the occasion by releasing a track that finds the Maybach Music rapper going hard over Schoolboy Q's infectious "Man Of The Year" instrumental. Stalley's been killing it lately, ever since he recieved overwhelmingly positive reception for his Honest Cowboy EP, released back in September on the same day Maybach Music Group's Self-Made Vol. 3 compilation album was released. This song's a good indicator of Stalley's raw talent, but when you're done with this give his latest, "Midwest Blues," a listen.